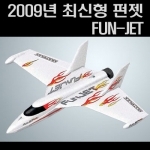 비행기 브랜드별 모음 > MULTIPLEX 총 42개의 상품이 있습니다. 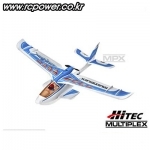 [Hitec/Multiplex] Shark - RR Version! 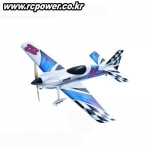 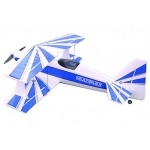 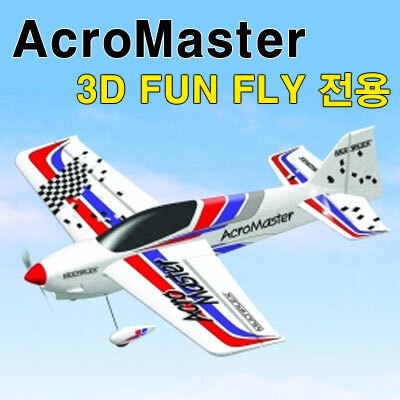 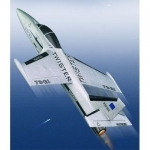 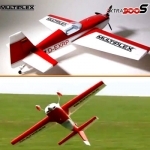 [Hitec/Multiplex] DogFighter BL System - 추천! 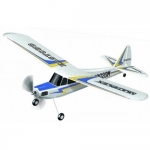 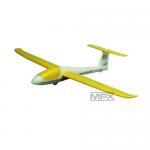 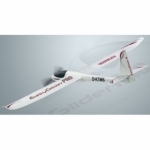 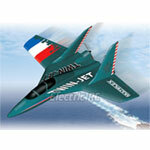 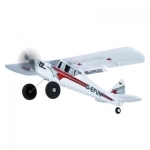 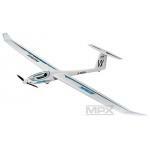 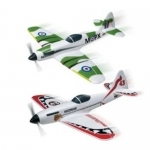 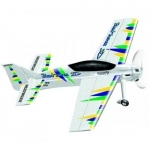 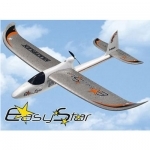 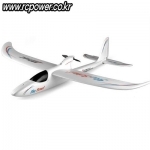 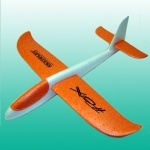 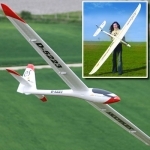 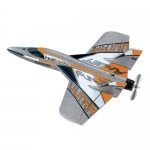 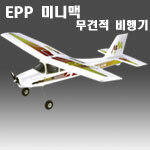 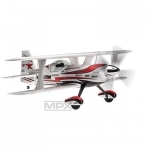 Multiplex ULTRA FUN JET New!! 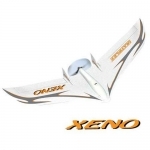 Multiplex XENO (제노) - New!! 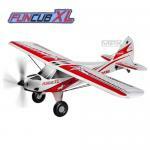 [Hitec/Multiplex] BK Panda Sports - KIT Version! 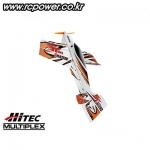 [Hitec/Multiplex] STUNT MASTER - RR Version! 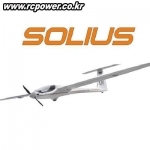 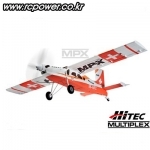 [Hitec/Multiplex] PILATUS PC6 - RR Version! 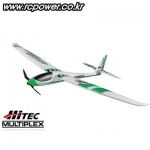 [Hitec/Multiplex] FLOAT (for FunCub) - 추천!